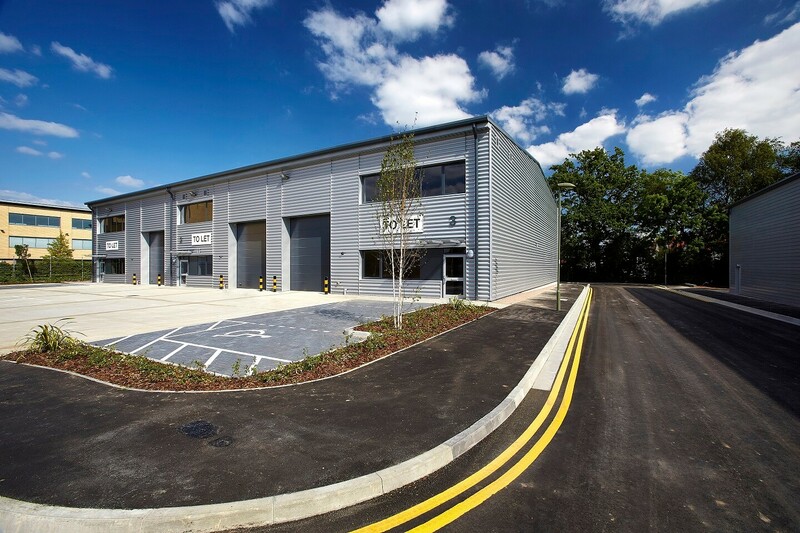 Curchod & Co brings Hollywood glamour to Surrey Heath | Curchod & Co.
Surrey Heath Borough Council, represented by Curchod & Co, has let 4,448 sq ft of warehouse space at Unit 6 Trade City, Frimley in Camberley to Vista Green, bringing a little piece of Hollywood glamour to the town. The distribution property has been taken on a new five-year lease. A further 5,230 sq ft is available at Unit 3 Trade City at a rent of £12.00 per sq.ft. per annum.